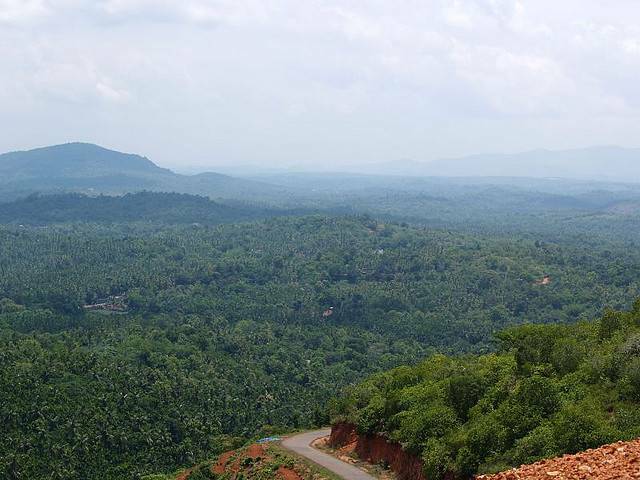 Malappuram, bounded by Nilgiri hills in the east and Arabian Sea in the west, offers a breathtaking view of the coconut fringed coastline. The Haig barracks established by British, now converted into the administrative headquarters, can offer a substantial peek into the life of troops during British era. While being in Malappuram it is a must to visit the Juma Masjid which is the oldest mosque of Kerala. To absorb the best of nature walk along the river side, Shanthitheeram park and Kottakkunu. You must also visit the Keraladeshpuram Temple and Thirunavaya Nava Mukunda temple.